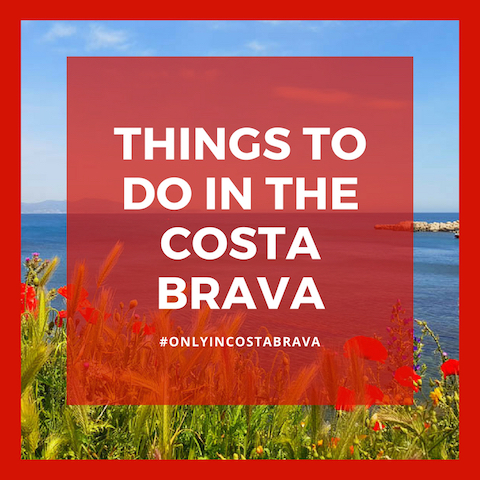 One of the top things to do in the Costa Brava right now involves heading out to golf Costa Brava. 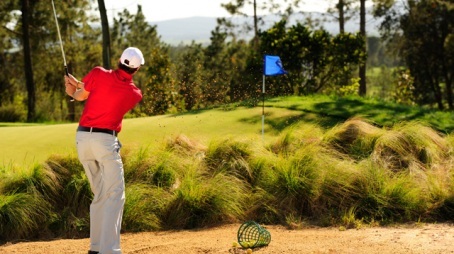 It’s the perfect destination for golfers of all levels. 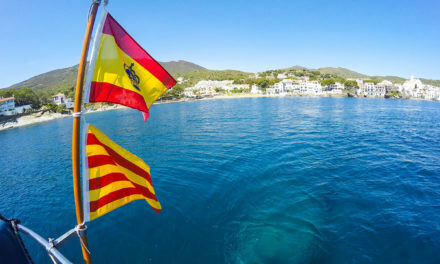 There are a total of ten golf courses in the Costa Brava, which includes both the Costa Brava beach areas and the mountains of the Pyrenees. 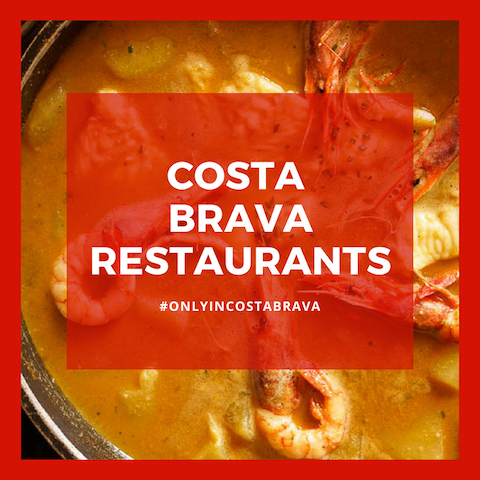 Here is some Costa Brava golf inspiration from Travel Golf Lifestyle, because golf in the Costa Brava is not just about golf, but about Costa Brava gastronomy as well! 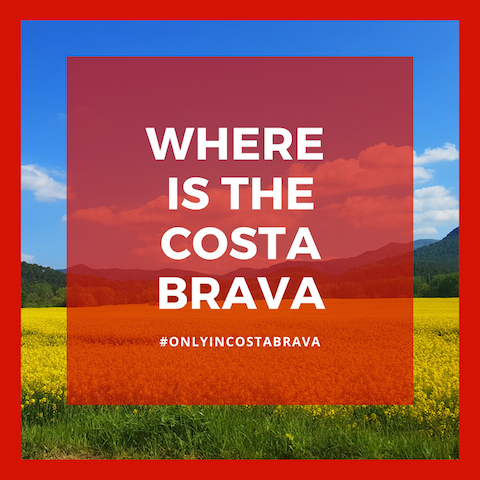 Only in Costa Brava recommends two of the top Costa Brava hotels for people looking to golf in the Costa Brava. Just an hour’s drive from Barcelona, PGA Catalunya offers a five-star hotel set on Spain’s top-rated golf course. PGA Catalunya’s Stadium Course offers a glimpse into the life of a professional golfer on one of Europe’s top-ten courses. The beauty of the course is offset by its challenging terrain. They host PGA events throughout the year. But PGA Catalunya is more than just golf. The Hotel Camiral decor is contemporary, and sparkling from every angle, with soaring ceilings and mirrored walls. The modern decor, however, constantly looks towards nature and the serenity of the mountains in the distance. Boasting one of the top breakfasts in the Costa Brava, a perfect day in Catalonia can start with fresh-squeezed orange juice while overlooking the resort pool and surrounding nature. The 1447 Restaurant offers contemporary dining with a focus on fresh, local ingredients, and an impressive wine cellar, with local and international wines. Or, Hotel Camiral can arrange personalized experiences to explore the area, including diving trips, wine tastings, or hot air balloon excursions. It’s also possible to own a bit of Costa Brava luxury, with villas and homes nestled among the trees and the golf course. Peralada is in the center of the Alt Empordà, both geographically and figuratively. 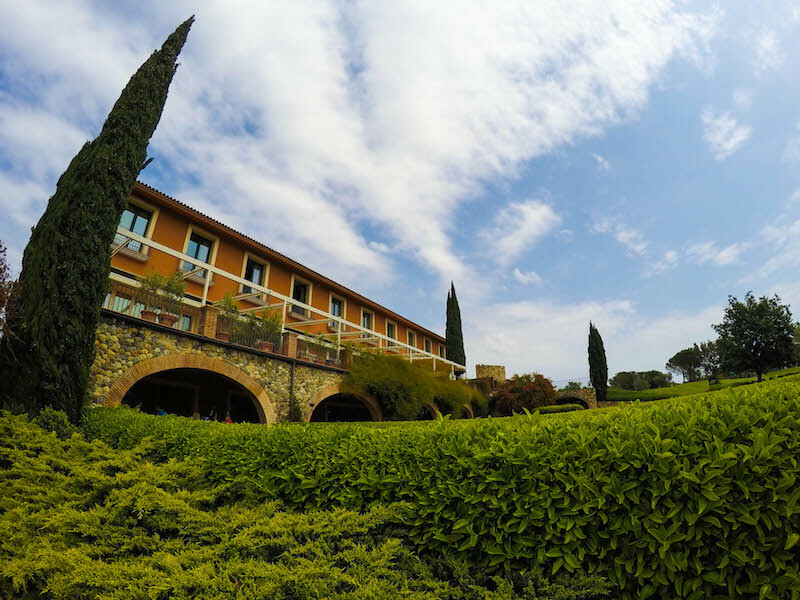 Castillo de Peralada started as a winery but has grown into a tourism mecca, with contemporary luxury accommodations at Hotel Peralada, a golf course, a casino, and a summer music series. 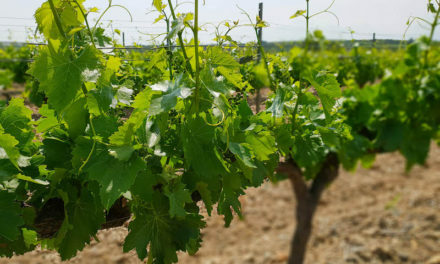 Perelada hosts one of the largest wineries in the area. 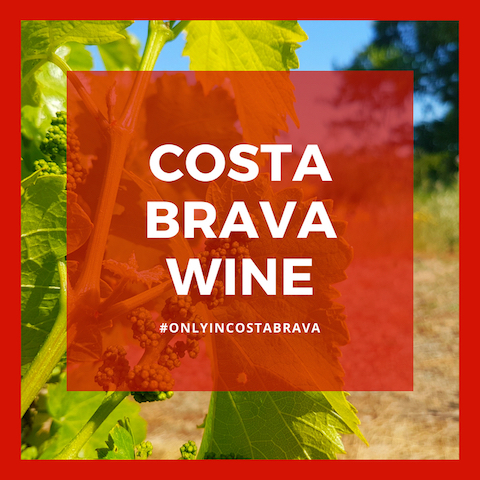 They offer tastings, a wine museum, and are in the process of completely renovating their winery into an architecturally stunning space. The newest Michelin Starred restaurant in the Costa Brava, Castell Peralada, is also part of the family. Chef Xavier Sagristà, formerly of elBulli, offers his take on contemporary and haute cuisine, influenced by the Empordà. 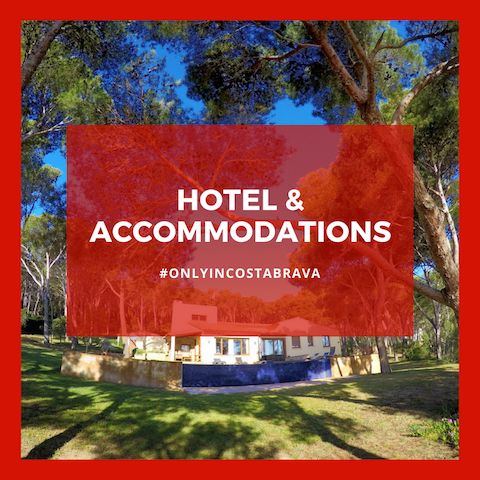 But the core of the family is Hotel Peralada, which offers 62 contemporary rooms and suites, all with a focus on the natural surroundings of the Empordà. The goal? Peace, comfort, and relaxation. In addition to the restaurant at Castell Peralada, the hotel includes on-site restaurants that also offer contemporary Catalan and Mediterranean cuisine. L’Olivera restaurant offers healthy “haute” cuisine, and their wine bar features, of course, Perelada wines along with an international wine selection. The wine theme carries through to Hotel Peralada’s wine spa, which offers gastronomy-themed treatments including a grape seed peel, or a chocolate exfoliating scrub. Amber Hoffman is the writer behind the culinary travel blog With Husband In Tow as well as the travel website Only In Costa Brava. Amber is the author of the Food Traveler’s Guide to Emilia Romagna: How to taste the history and tradition of Italy, and is publishing the Food Traveler’s Guide to the Costa Brava in 2018. She traveled the world for five years, with The Husband In Tow, in search of adventures in food and wine travel. 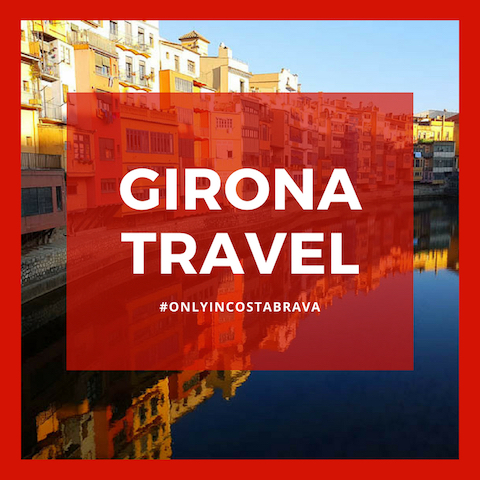 In 2017, she and Eric settled in Girona due in large part to their love of Catalan cuisine, and Empordà wines.